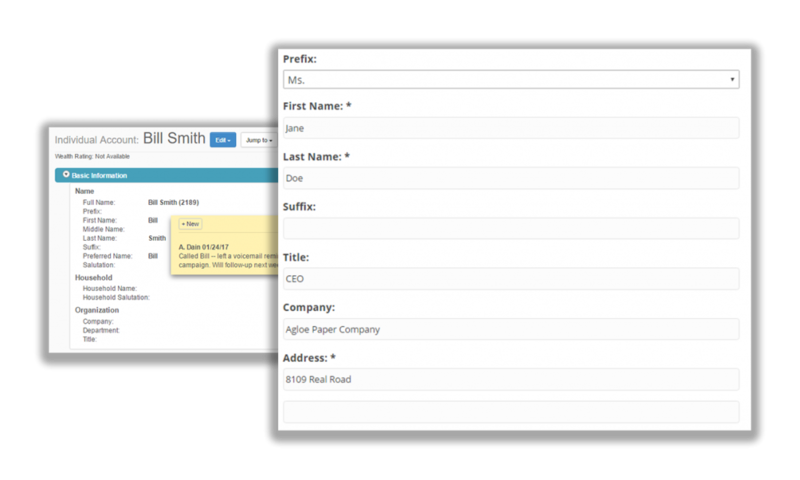 Create your own event registration forms — and customize the branding, form fields, and page content. 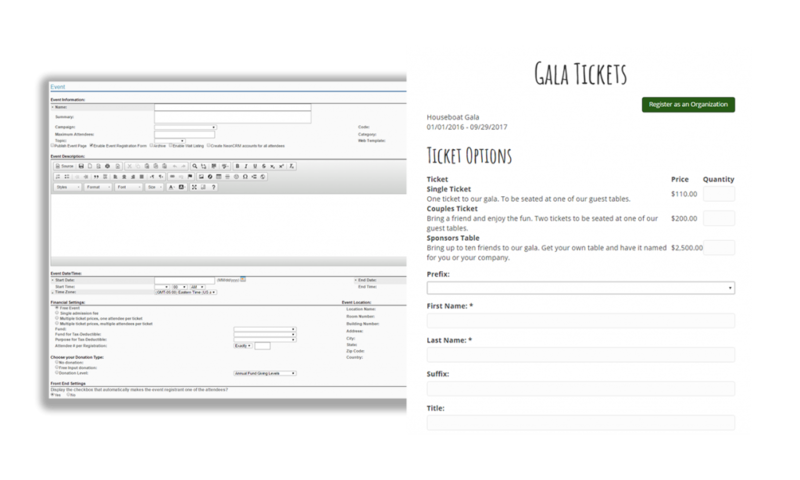 With custom form options for every audience, you can create registration forms that speak directly to each and every event attendee. Information from your registration forms are automatically synced with your database, so you can skip the frustrating data entry process. 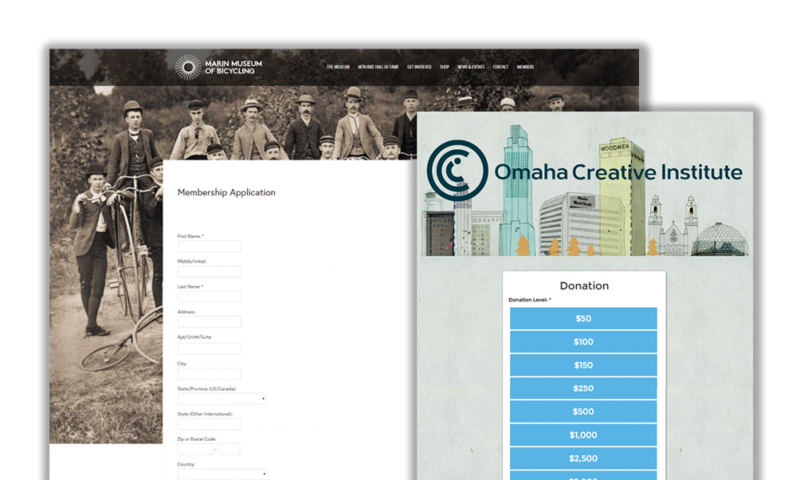 Keep it as simple as a logo, or get an exact copy of your website’s look and feel. 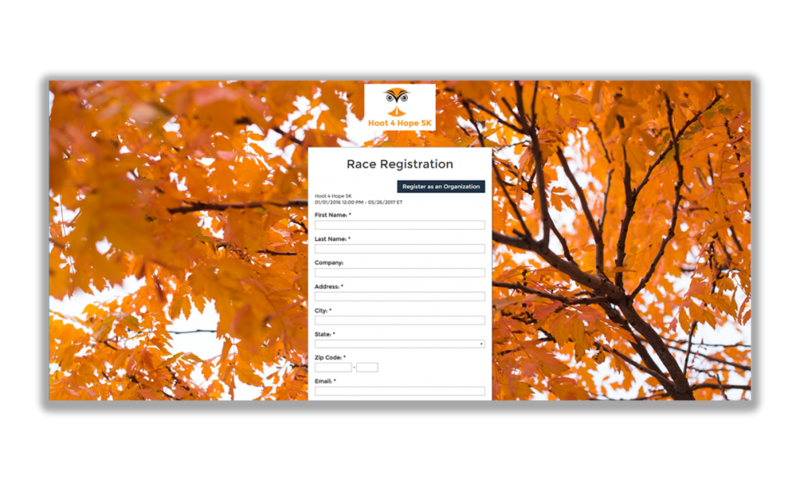 We have an option to make your registration form stand out.